Greetings, blog readers! 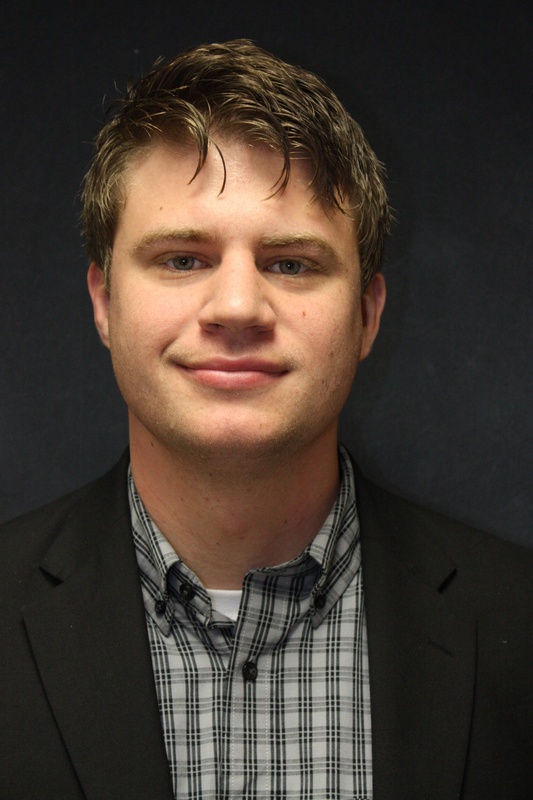 My name is Ryan Wilson and I’m a communications strategist with Clayton Homes. I’m a native Chicagoan and a Tennessean by marriage. When the whistle blows I enjoy binging on podcasts while killing it on the elliptical to offset a cheeseburger obsession and secret video game habit. Music and books are my desert island picks. Also WiFi. With fresh water, of course. With the end of every year comes the chance to make the next year even better. That’s the spirit of a little tradition called the New Year’s Resolution. Let’s talk about budgeting. Still here? Good! If you’re anything like me, the thought of budgeting triggers a panic response. Turns out that’s not uncommon. It’s tax time! For many, that means a little extra cash in the hopper. According to the IRS, the average tax refund in 2015 was around $3,120. That’s quite the chunk of change! So you’re ready to buy a home. By now, you’ve probably heard a million stories from friends, family and unsolicited eavesdroppers about the joys and horrors involved. The truth is every home buying experience is unique! You’re retired! Time to bury the alarm clock, shred the neckties and hit the open road. But what about your house? It’s a big decision. Fortunately, there’s never been a better time to downsize!